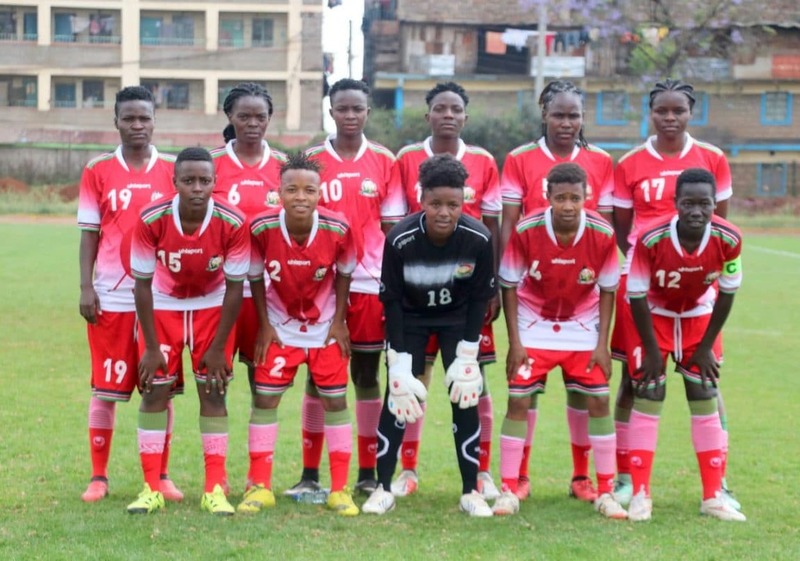 Harambee Starlets edged out FKF Women Premier League Select Side 1-0 in a friendly match played on Wednesday, October 31, 2018, at the Utalii Grounds. 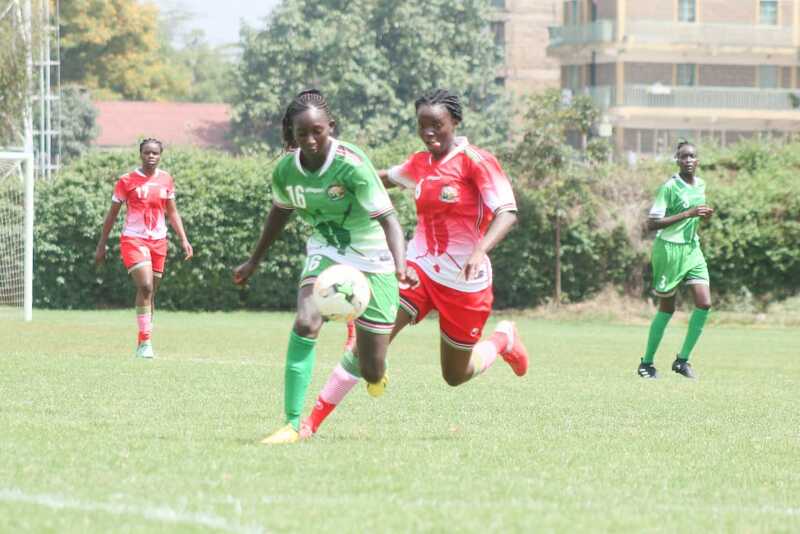 Mercy Achieng scored the lone goal from the spot after a goalkeeping mishap by the Select Side’s Samantha Akinyi saw the referee point to the spot. This was Starlets’ third day in camp, with all players having checked in, save for Esse Akida and Pauline Atieno who are set to link up with the rest in the course of the week. The team will play two more friendly matches against Uganda and Ghana before departing for Ghana on November 14, 2018, in time for the continental showpiece set to be held between November 17 and December 1, 2018. Kenya is pooled in Group B alongside defending champions Nigeria, South Africa and Zambia.